Fingerprint Marketing is a full-service, award-winning Graphic and Web Design Agency. We design a unique fingerprint for your business through branding, graphic and web design, online marketing and strategy. 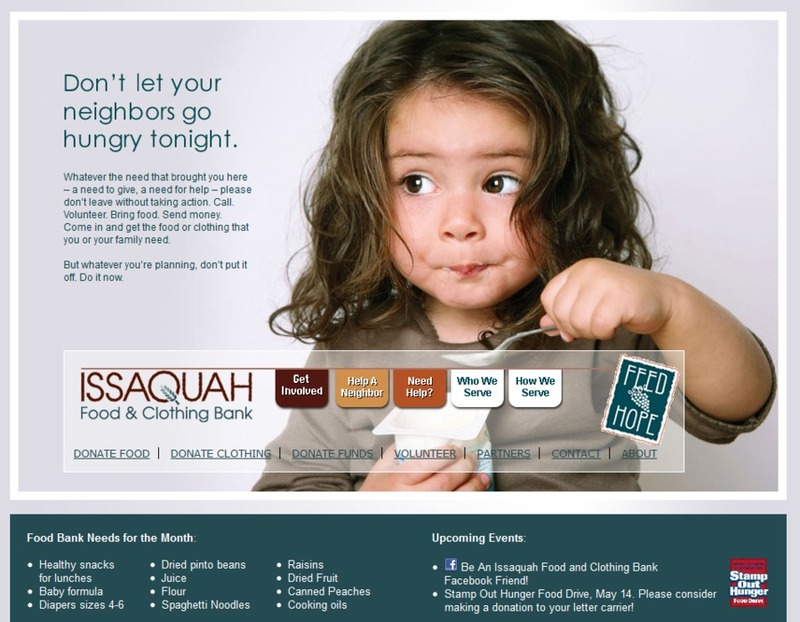 This is a screencast from our latest redesign for the Issaquah Food Bank.